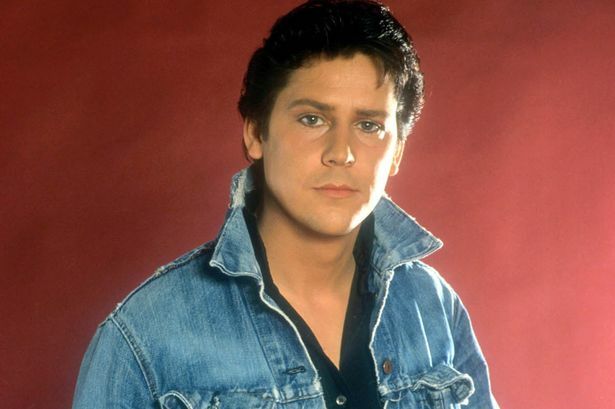 Guest of honour at this year’s inaugural Vive Le Rock Awards back in March, SHAKIN’ STEVENS has announced a major UK tour for the New Year. A card-carrying rock’n’roll legend, Shaky will be playing from his coterie of 33 UK hits – including FOUR Number Ones! – as well as fan favourites and a few surprises. You can catch Shaky on the following dates…. Shaky’s latest album Echoes Of Our Times is available now.